Joris Kritis and Julie Peeters are graphic designers from Belgium. They met while studying at the Sint-Lucas Beeldende Kunst in Ghent, and both graduated from the Werkplaats Typografie, Arnhem, in 2010 and 2011 respectively. 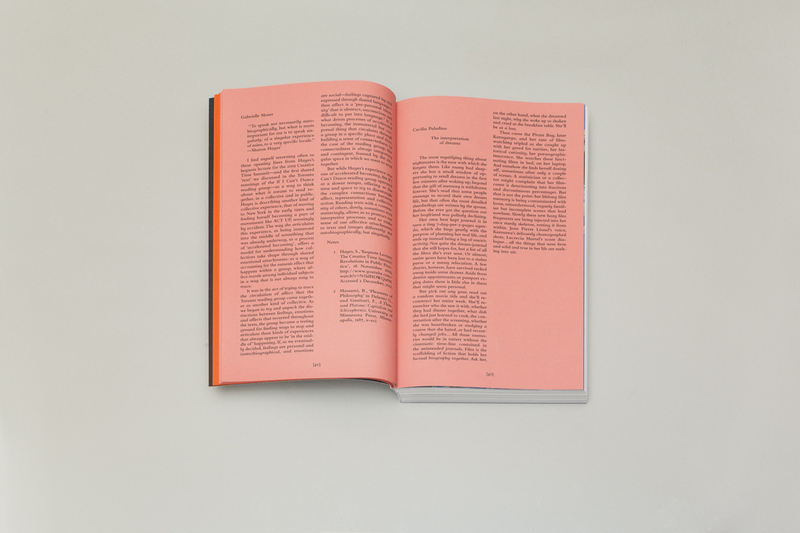 Their collaborative projects include Architectural Review Flanders, a biannual publication by the Vlaams Architectuurinstituut, Antwerp; exhibition catalogs for De Ateliers, Amsterdam and the PIet Zwart Institute, Rotterdam; publications for If I Can’t Dance, I Don’t Want to be Part of Your Revolution, an international artistic research and production program; catalog and website for the Office Kersten Geers David Van Severen; graphic identity of the Architecture Workroom Brussels; the complete redesign of Metropolis M, the Dutch art magazine; and publications by artists and writers. Kritis is currently living and working in Brussels and Amsterdam. Peeters is based in Antwerp. Their work defies easy characterization. Most of their work starts from extensive research, but they do not seem to follow any predetermined methodology. Often they take specific formats, conventions or artifacts as inspiration, but the references are rarely made direct or explicit. The typography is skillfully controlled and structured, but there is always a certain eccentricity to the choice of typeface, the spacing and alignment of elements. The images are carefully trimmed, sequenced and positioned, but not to any “spectacular” effect. The choice of material and production technique is considered and inventive, but in a subtle way that might embarrass a fetish display of exaggerated “materiality” of print. 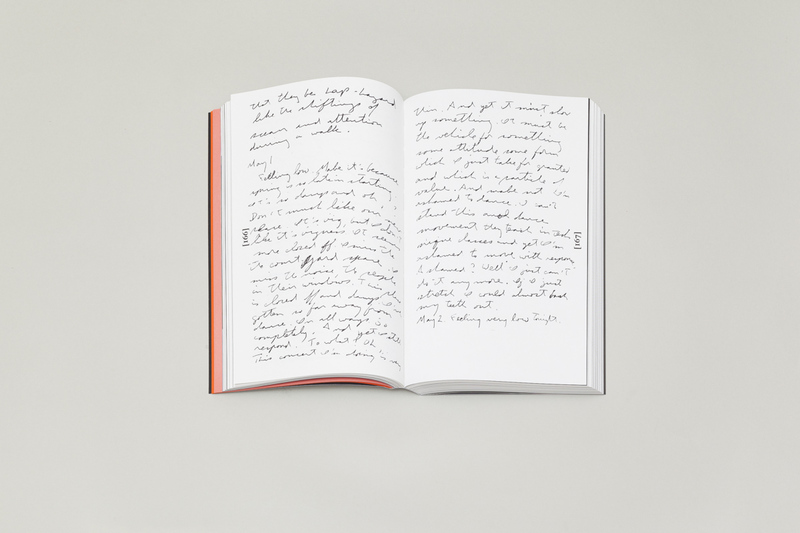 In short, their work is full of gentle contradictions, which make it hard to locate, giving it a sense of anonymity—then again, not exactly the kind advocated by classical book designers. It is anonymity with the presence of designers, not the absence. (Mis)Reading Masquerades and Reading/Feeling are readers published in relation to If I Can’t Dance, I Don’t Want to be Part of Your Revolution (IICD). Taking the name from a quote by Emma Goldman (1869–1940), a Lithuanian-born, American-deported feminist and anarchist, IICD has been exploring “critical and celebratory dimensions in contemporary performative art practice and in curatorial and theoretical practice” through a series of productions and thematic programs. Based in Amsterdam but taking place in other European cities as well, IICD has realized four editions since 2005. 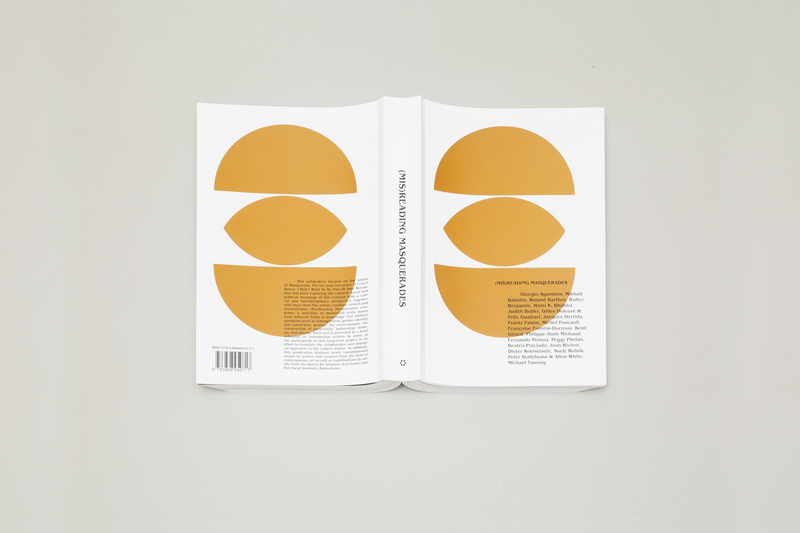 (Mis)Reading Masquerades was published as part of the Edition III (2008–2010), and Reading/Feeling of the Edition IV—Affect (2010–2012). Both titles were resulted from the IICD Reading Groups’ activities, which include communally reading and the discussion of select texts. 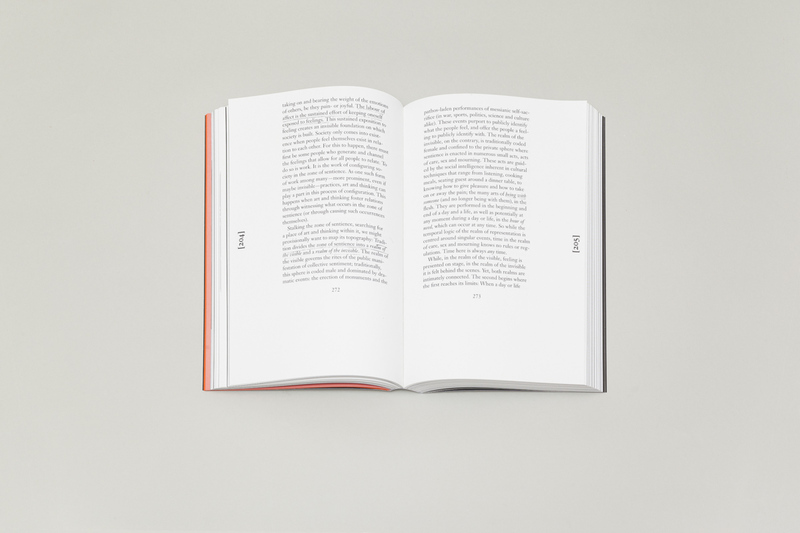 Each book reprints the texts along with introductions and related essays. 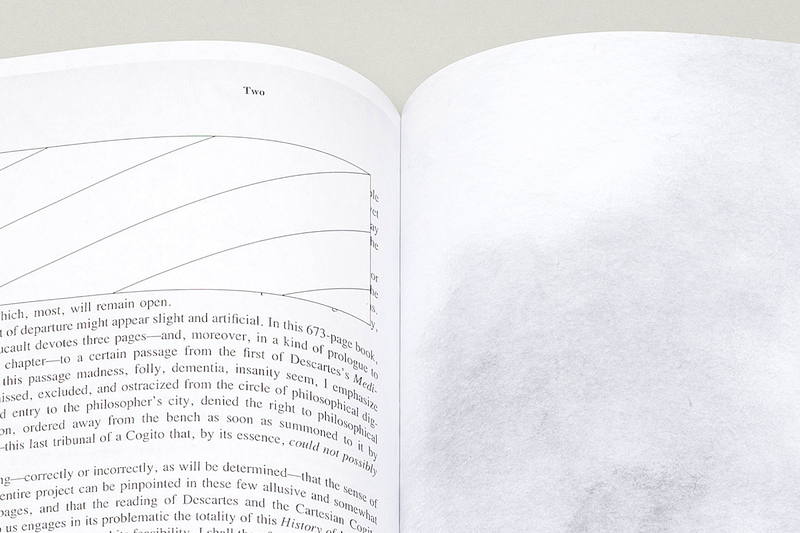 In both books, the texts are presented as directly scanned images of the source publications’ pages. The reproductions are noticeably grainy, revealing the texts as artifacts. Irrelevant parts are concealed by graphic gestures in a way that acknowledges their existence, rather than erased from the pictures. 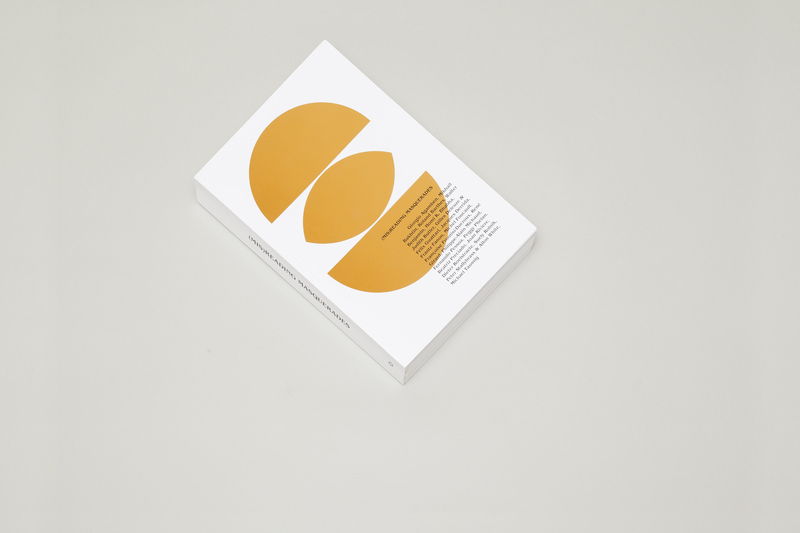 The cover of (Mis)Reading Masquerades shows the logo of IICD repeated and combined into a geometric shape reminiscent of the theoretical publications from the 1960–70s. 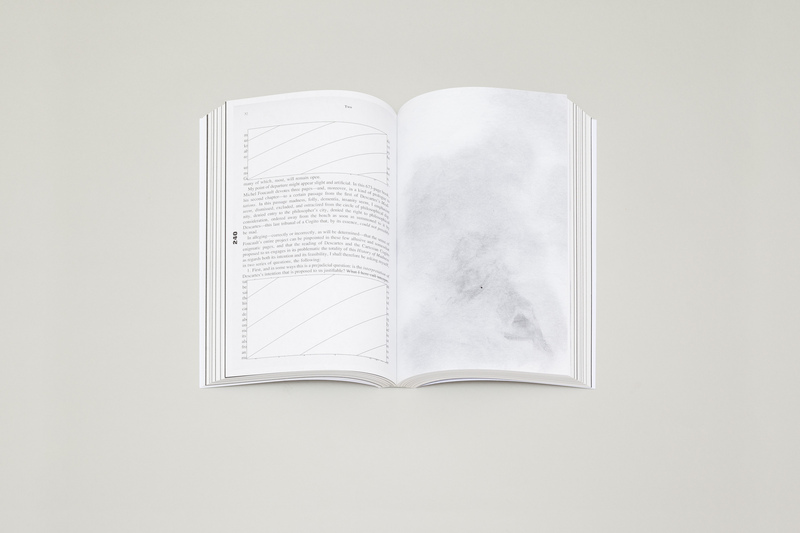 With the shape printed on the back cover as well, the book becomes a mask, a performative device. 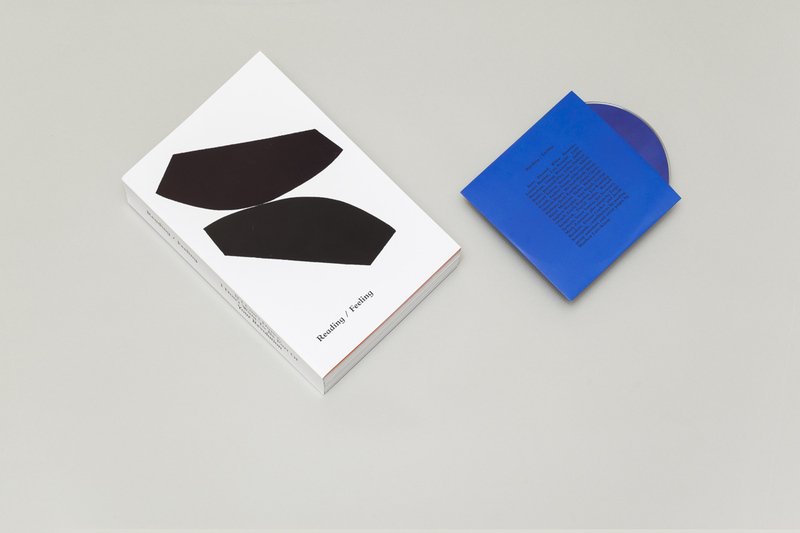 For the cover of Reading/Feeling, a print by Karel Martens—a teacher of both Kritis and Peeters—is used: the two wedge shapes, possibility made by a piece of found metal plate, are printed in slightly different shades of black, barely touching each other. The shapes create a sensual equivalent of the slash (/) in the title, suggesting a cautious connection between the two activities. 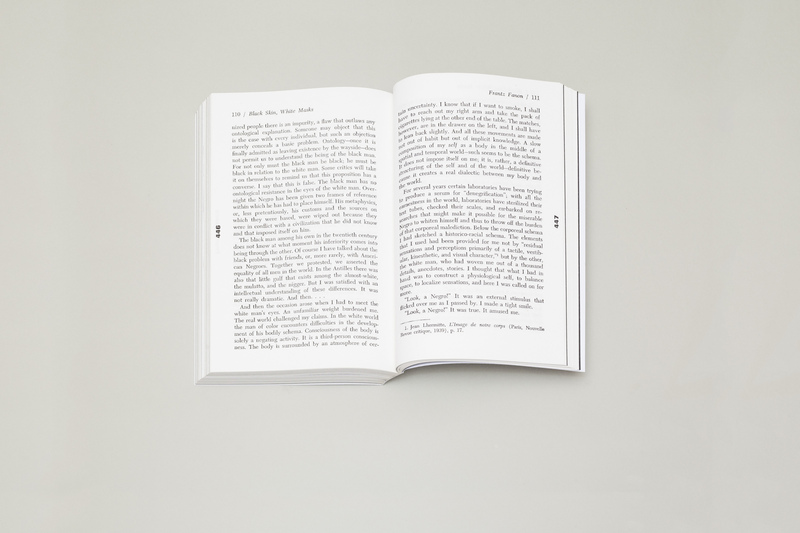 Overall, there is a sense to the design of the books that indicates reading as a material and performative activity, rather than a disembodied, purely mental process. And this seems consistent with the spirit of IICD.